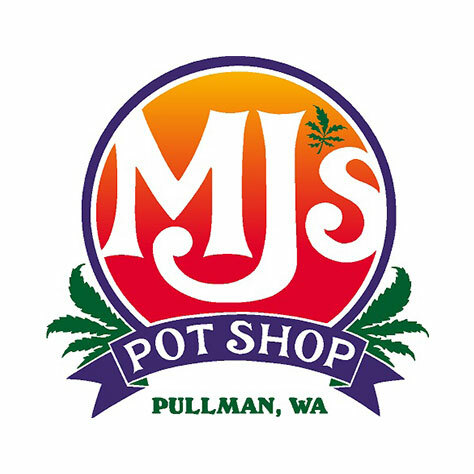 While Pullman may not have a ton of options in regards to recreational cannabis retail locations, locals don’t feel shortchanged because of how great MJ’s Pot Shop is to their customers! The shop was the first marijuana shop of any kind to open in town when it did so in October 2014, so they have a couple years of history with those in town. The shop is medically endorsed and serves recreational users too, so this one-stop shop can service every type of cannabis user out there! The insanely knowledgeable cannabis connoisseurs will make certain that you leave with what you came in for, or something even better that anything you could have even imagined was within the realm of possibility! Don’t take our word for it, go check out MJ’s next time you’re in or around Pullman!